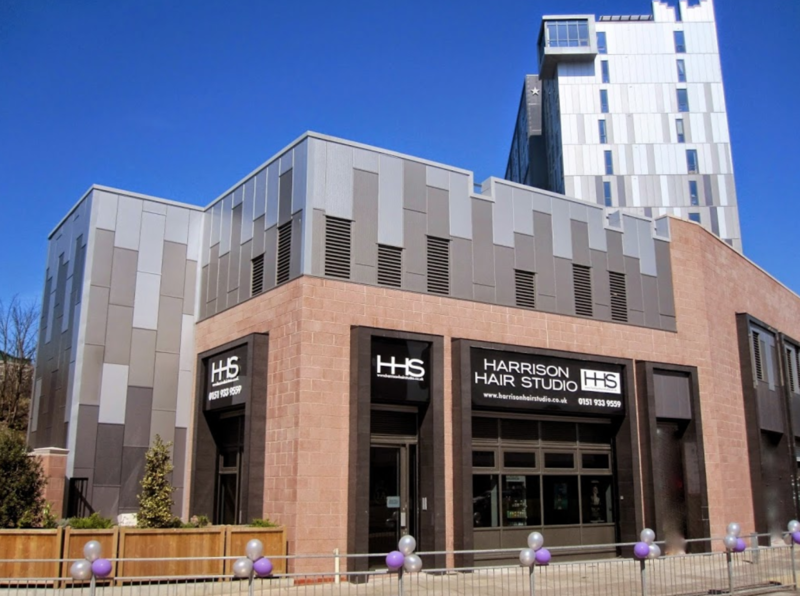 At Harrison Hair Studio, friendly customer service is our top priority. All of our staff members are carefully selected by friendliness, personality and skill, this ensures you will never walk into our salon and feel unwelcome or out of place and you will always walk away looking fabulous. We pride ourselves on being the best by always listening to our clients needs and maintaining our high standards across the board. We have recently received the accolade of the Best rated hair salon in Liverpool for the second year running, which we feel shows our commitment to customers in a heavily saturated industry.